Bannatyne Manchester is located in central Manchester M1 near to Manchester Piccadilly station. In a great location, the club has a gym, spa and pool which can be used by all customers. Come and give it a go! 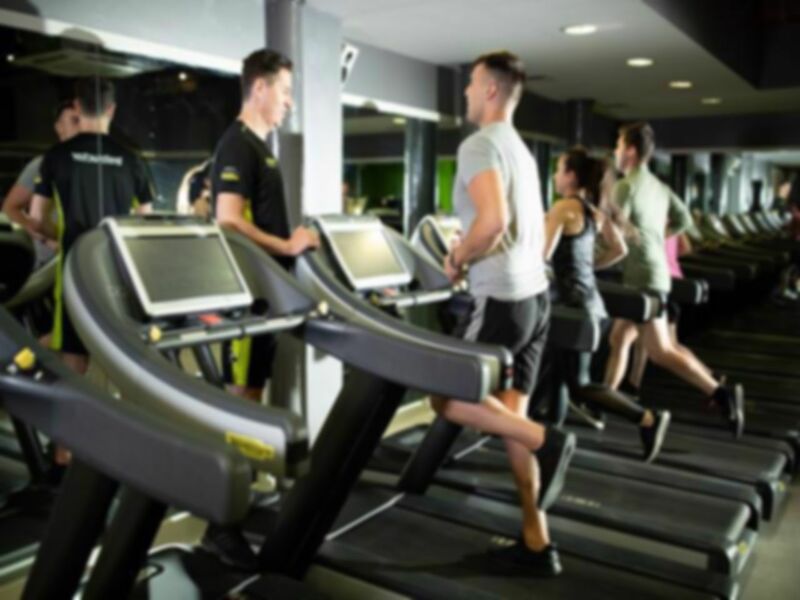 The gym has state of the art Technogym equipment with a Omnia 8 rig for functional training. Alongside the rig is a variety of functional equipment including battle ropes, kettlebells, weight bags, Bulgarian bags, plyo boxes plus more to assist your workouts. The free weights area has plenty of benches, a rack of dumbbells, weight plates, Olympic barbells and a range of resistance machines. There is also plenty of cardio equipment in the gym with treadmills, bikes, crosstrainers and rowers available to use. A separate studio can be used between class times. Bannatyne Manchester has a luxurious pool, steam room and sauna along with a lounge area where you can buy drinks and snacks. There is no parking on site but public transport can be accessed a short walk from the club- the station is a few minutes walk away and buses serve the surrounding streets. Really friendly and approachable staff and everything was really clean. The basement pool is relaxing and nice to chill out in with sun loungers etc. Love this gym. Really well equipped, excellent choice of machines, weights and cardio. Nice pool area too! Nice gym that provides a good range of facilities. It's only getting pretty busy at peak times. Fantastic pool and spa area, as well as a great gym and training area. Would highly recommend.